So proud to share with you links to the stores of our top-3 merchants and to the most interesting bestselling products! Samus-Cosmetology sells cosmetological products and cosmetics. You can shop on their website or on eBay. They’ve been selling on eBay for 3 years and have 100% positive feedback. Great selection and worldwide shipping is available! Daparfum.ru_5 store has a wide range of perfumes from well-known brands like Agent Provocateur, Diesel, Guerlain, Juliette has a Gun and many others. They ship throughout Russia. Visit their shop on eBay! PFD Service is based in Italy, and they sell computers, tablets, smartphones, and other consumer electronics. They ship worldwide and have an excellent rating on eBay. Visit their website and their eBay store. In Dottydesignsbiz store on Etsy, you can find a wide assortment of earrings, bracelets, pencil cases, bookmarks, and other lovely things. 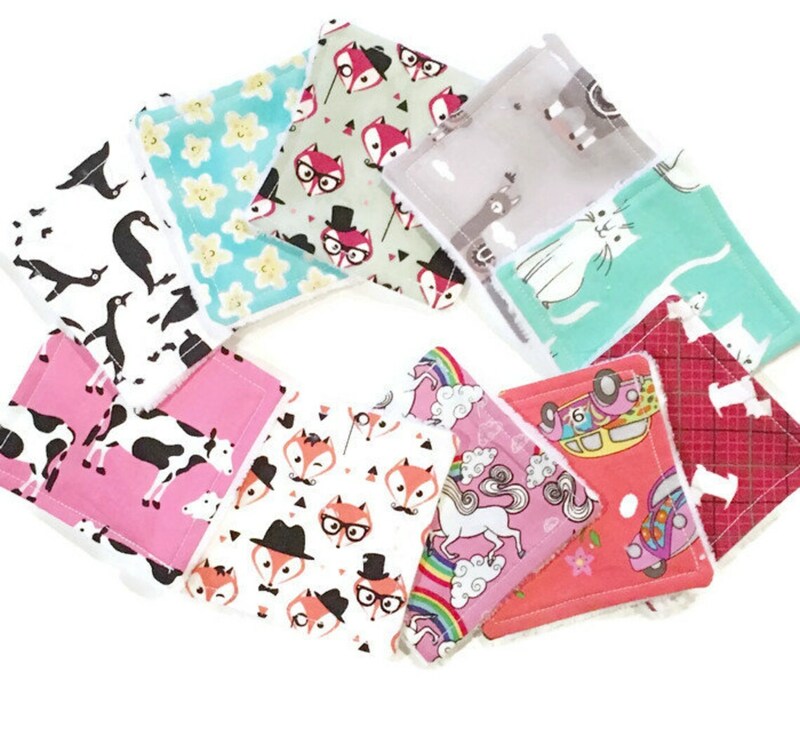 The bestselling product is a pack of 5 small reusable and washable makeup remover wipes made from 100% cotton. 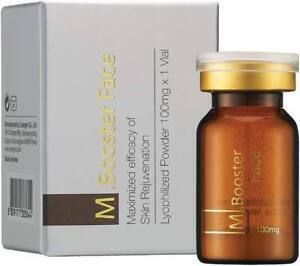 These are gentle enough for all skin types including sensitive skin, dry or oily skin and the delicate eye areas. And an added bonus — they look incredibly cute. 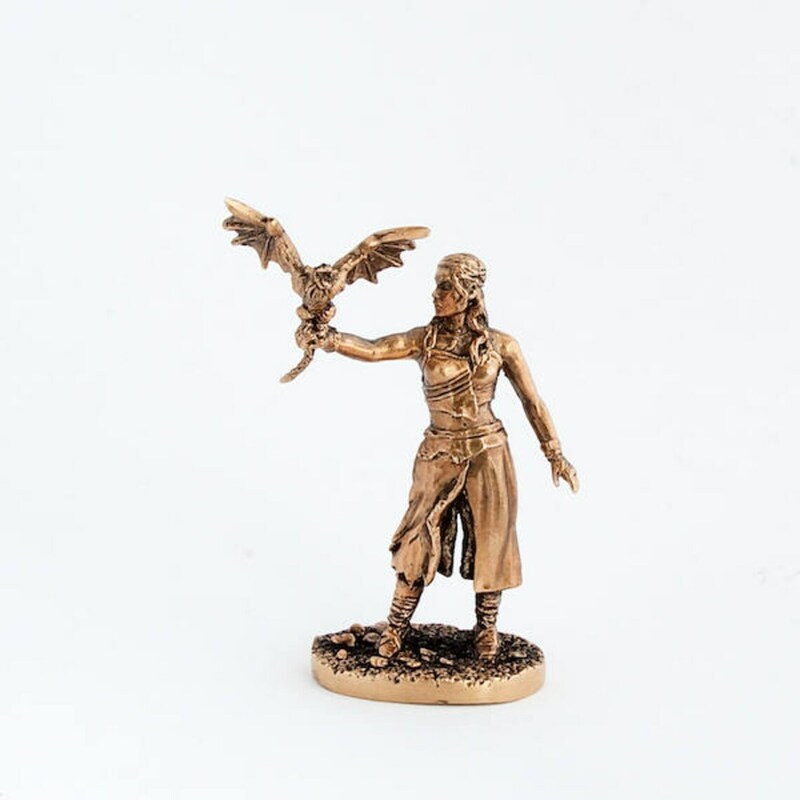 StudioXIIIModels sells handmade figurines and scale models, it’s basically a treasure trove for fans of video games, Marvel, Game of Thrones and horror movies. 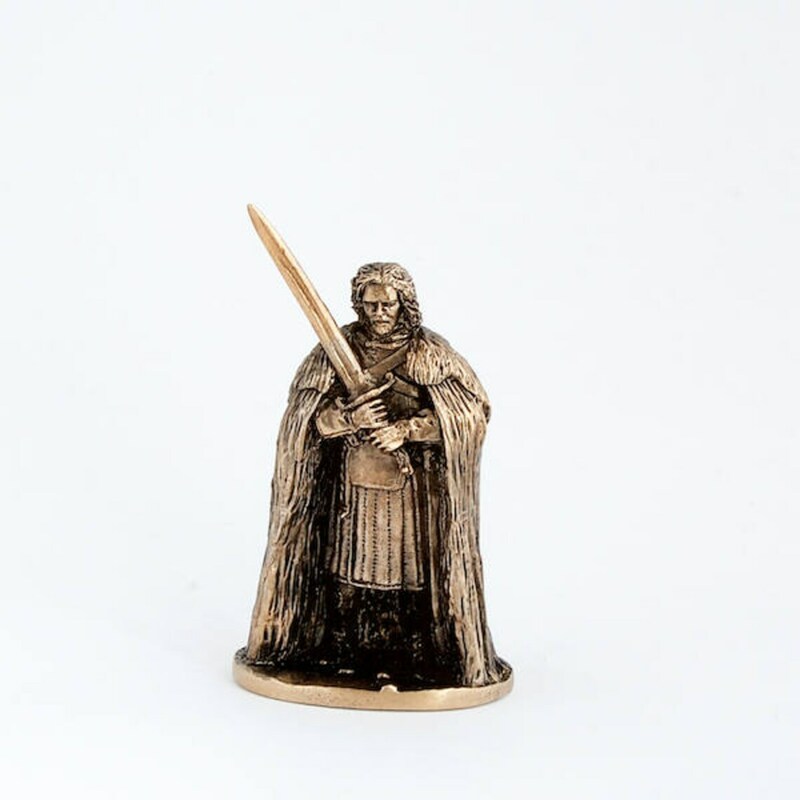 Bestselling items are brass miniatures of Daenerys Targaryen and John Snow. Shop now, while they’re still in stock!